Raise your hand if you are you tired of the clutter in your home! You aren’t alone. Actually, this is the perfect time to get started eliminating this source of stress in your life. Summertime often allows us time to work on projects…the days are longer and life tends to slow down a little. One project you may want to consider RIGHT NOW is decluttering your home. Yes, it can seem overwhelming, but it’s actually easier than you might think. Just starting something is first step! First things first. Some areas of our homes are always worse than others. You know what I’m talking about! It may be your kitchen, living room or even the playroom. Start with the areas that are the most problematic for your family. 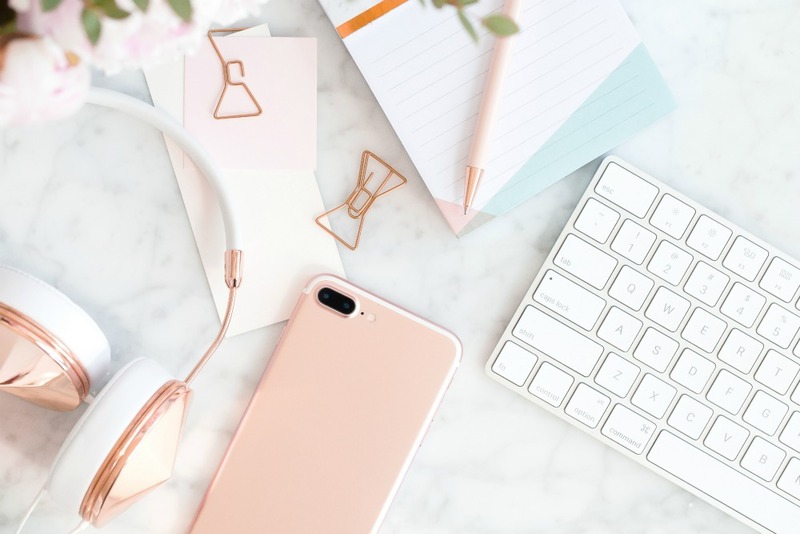 It may seem easier to just start with the room that is the least cluttered, but tackling a room that is overflowing with clutter will give you the motivation to whip your entire home into shape. Once you’ve chosen a room, you want to start small. Don’t think about how large the entire project is. Instead, think about tackling just one area of that room. For example, if you’re decluttering the living room, start with your movie collection or even the basket that holds the remotes. Find just one small project and go from there. Something you want to make sure you do is to get rid of the items immediately. You may be tempted to let the items you’re going to donate sit in your home until you finish decluttering your entire home. This is a big mistake. 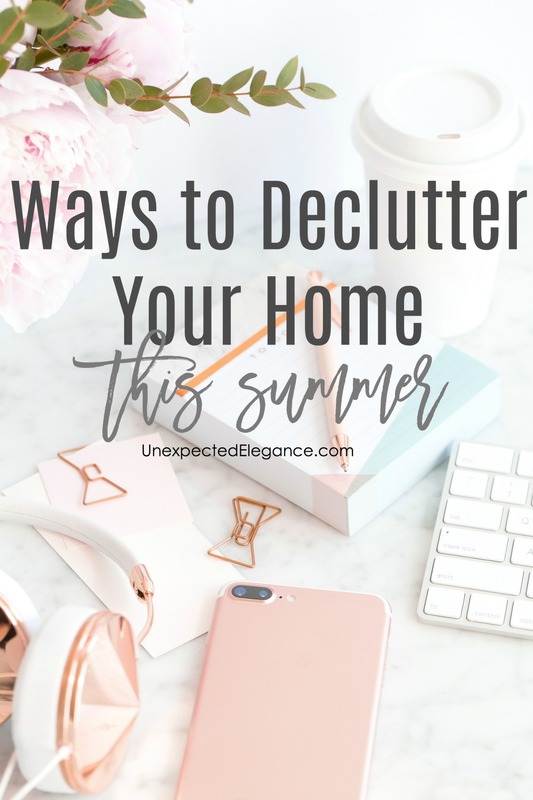 It’s still CLUTTER sitting in your house and you might even find yourself taking stuff out of the pile. Get those items out of your home and move on. Last, but not least, keep going. Once you’ve tackled one area, start on another. You’ll quickly get the hang of it and feel so good about getting the clutter out of your home. It’s a freeing feeling to look around your home and see all the space you’ve created by getting rid of items your family never uses. Clutter doesn’t have to be a part of your life. This summer, why not tackle the clutter once and for all?